Spyware isn’t just for hackers and sleazy software makers these days. Oppressive governments are also using it to crack down on dissidents, according to a recent story in The New York Times. In other ominous privacy news, a report from Reuters and other sources report that Iran’s Supreme Council of Cyberspace has decreed that “Foreign messaging companies active in the country are required to transfer all data and activity linked to Iranian citizens into the country in order to ensure their continued activity.” The council has given companies one year to make the move. 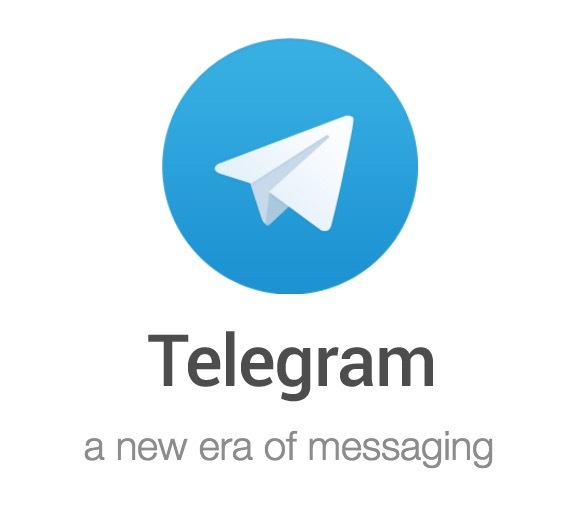 The Telegram messenger app, which was created by the Durov brothers, has a huge user base in Iran and could be a target here. Facebook could also be stepping up its secure-texting game. The Guardian reports that The Social Network is working on an optional encryption setting for its Messenger app. The Internet and politics can be a volatile mix, but the European Commission announced this week that it had worked with Microsoft, YouTube, Facebook and Twitter to come up with a code of conduct and policies designed to stop the spread of illegal hate speech online in Europe. Meanwhile, over here in the States, enthusiasm seems to have fizzled out for new legislation that would require technology companies like Apple to provide handy back doors into their products for law-enforcement officials. Not long after it snapped up AOL, Verizon is still shopping and in contention to buy up the crumbling Yahoo empire. If you’re wondering why, the Fast Company site has a big story out about how it all adds up to Verizon’s quest to complete with Amazon, Facebook, Google and Netflix with content and services. Despite dips in PC sales, people are still making laptops and ASUS is going after Apple’s MacBook Air for the thinnest ‘n’ lightest ultrabook prize. The ASUS ZenBook 3, which has a body made of aerospace-grade aluminum alloy, was announced this week at the Computex show in Taipei. Like the newer MacBooks, the ZenBook 3 only has a USB-C port for peripheral connectivity, but the Windows-based device sports a 12.5-inch screen and weighs in around two pounds — just a few ounces lighter than the 12-inch MacBook Air. One firm that seems to be getting out of the moving household robot business, however, is Google. The company bought Boston Dynamics in 2013, but now Google has put it up for sale. Some relationships just don’t work out. 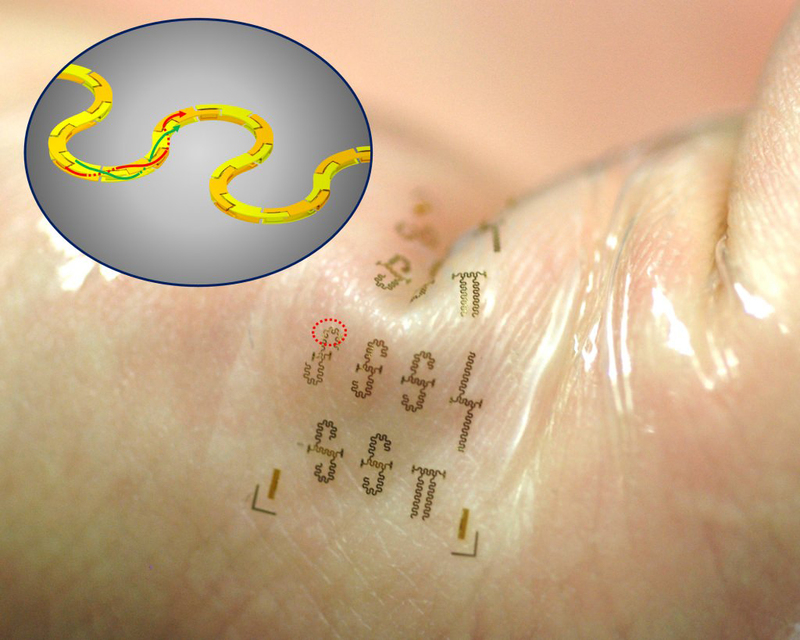 Also from the world of academic journals — Jack Ma, an engineering professor at the University of Wisconsin at Madison and his team published a paper in the publication Advanced Functional Materials that describes tiny integrated circuits that adhere to a person’s skin like a temporary tattoo. The technology could have future use in biomedical devices or a really personalized integration with the Internet of Things. And about that Internet of Things, the consulting firm Chetan Sharma reports that a third of new cellular service customers for Q1 2016 were cars. Some people poking around an upcoming update to the Google Photos Android app say there are hints in there that certain users will get free unlimited online storage for photos and videos in their original resolutions. And who are those lucky users? People using Google’s own Nexus hardware, of course! Scientists studying samples from the European Space Agency’s Rosetta spacecraft have detected the amino acid glycine and other organic molecules in the cloud surrounding Comet 67P/ Churyumov-Gerasimenko. Researchers say this helps prove the theory that comets may have brought water and organic molecules from space to a very young, newly formed baby planet Earth. Also showing signs of life — or at least the potential for it — is a little planet about 1,200 light years away called Kepler-62f. NASA announced the discovery of Kepler-62f back in 2013 and said the planet was in the habitable zone. Last month, researchers at the University of California-Los Angeles and the University of Washington released a study called “The Effect of Orbital Configuration on the Possible Climates and Habitability of Kepler-62f” that detailed the results of computer simulation models that tried to determine of the planet could sustain life. After an unsuccessful first try, the team on the International Space Station were able to fully inflate the Bigelow Expandable Activity Module last week, giving astronauts a little more room to move up there. As you may recall, the BEAM bouncy space castle was delivered in April by one of SpaceX’s Dragon cargo capsules this past April. SpaceX itself is having a pretty good couple of months. The company just made its third successful rocket booster landing at sea this year after launching the Thaicomm 8 communications satellite into orbit.